For many of us—from executives to small business owners or salespeople—success is built on creating and maintaining strong personal relationships. The more we remember about others, the easier it is to forge a deep connection. Think about people you meet for the second time. Aren’t you impressed when they remember details about you? Knowing something about the other person make it easier to start a conversation, makes everyone more comfortable, and builds trust. But it’s hard to remember everything about all the people we meet. While the information is clear right after the meeting, over time, we tend to forget, and that can lead to lost opportunities. Phillip has two daughters: Mary, age 3, and Catherine, age 5. He says Catherine looks more like him, while Mary looks more like her mother. He mentions in passing that Mary has been suffering from asthma, which has been generating stress and anxiety in his family. Finally, the family just celebrated Mary’s birthday on March 22. You’ll quickly discover facts like these whenever you meet with people. You can can also perceive a lot through their tone of voice, facial expressions, and body language. 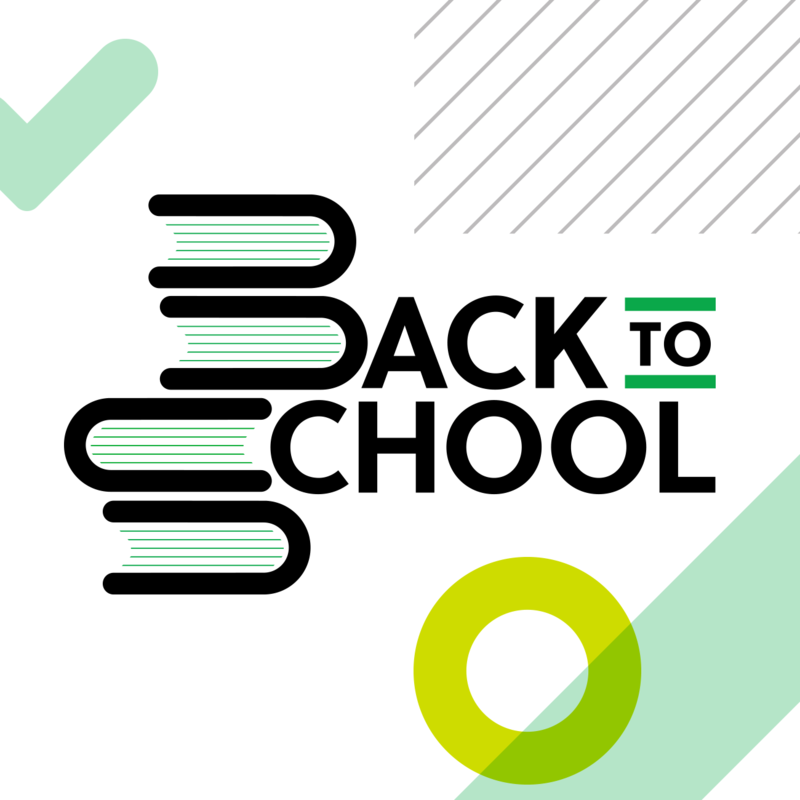 Even if this information is not business-related, it’s powerful knowledge that can help you connect with your clients on a personal level, creating trust and rapport that will pay dividends later on. However, if you don’t have a system for remembering it, you’ll eventually forget what you’ve learned. Let’s go back to our example. On the day of the meeting, you’ll probably remember everything you’ve learned about Phillip and his family. After a day, you may forget Mary’s birthday. A week later, you’ll have likely forgotten the names of your client’s children, but you may remember that one of them suffers from asthma. It will also probably have slipped your mind which child looks like which parent. A month later, you may only remember that he has kids. In another six months, you may not remember much about Phillip at all. When you meet again, you’ll be starting over from scratch. Fortunately, there’s a simple methodology to help you remember those details. Creating a “meeting debrief” is an easy way to capture and remember details about your contacts. 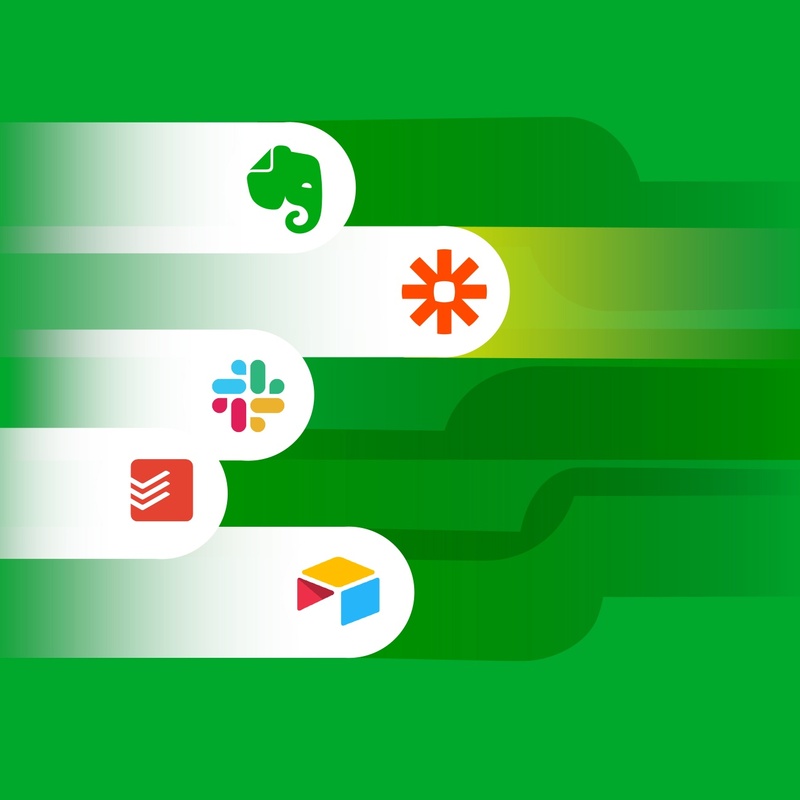 With a debrief handy, you can reconnect faster and produce that “wow” feeling when you meet them again. Get this Meeting Debrief template for Evernote. 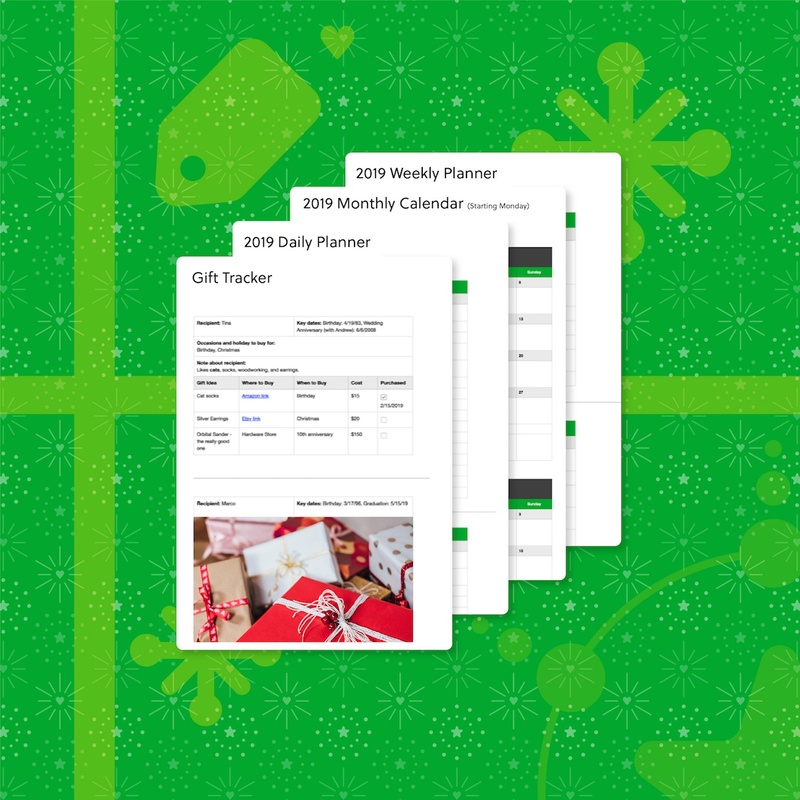 To use this template, click the “Preview” link and then click “Save to Evernote” to add the template to your Evernote account. You can copy, rename, and edit the note in your account. Before you meet again, to pull up your debrief note and quickly refresh your memory. You can find it quickly by typing any word you know is in the note. Not only will your client be impressed that you cared enough to bring these details into the conversation, but you’ll also break the ice faster and find common ground. Affinity builds rapport, so you can build deeper relationships, win repeat business, and turn a client into a referral. 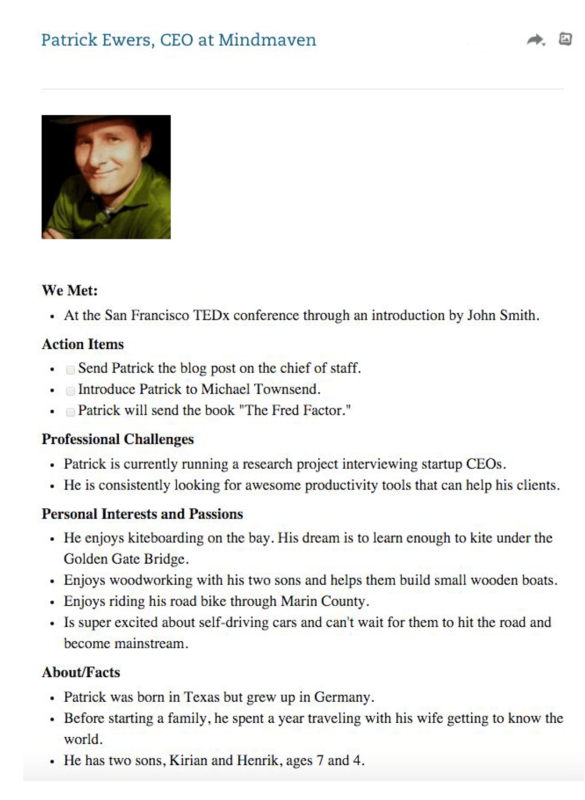 Patrick is an executive coach who has been called Silicon Valley’s top relationship management expert by Forbes. As the CEO and founder of Mindmaven, he helps professionals generate break-through opportunities from their network. As part of this Patrick focuses on dramatically freeing up a clients time by introducing pragmatic concepts of productivity and leverage. Many clients have called his work with them as game changing. 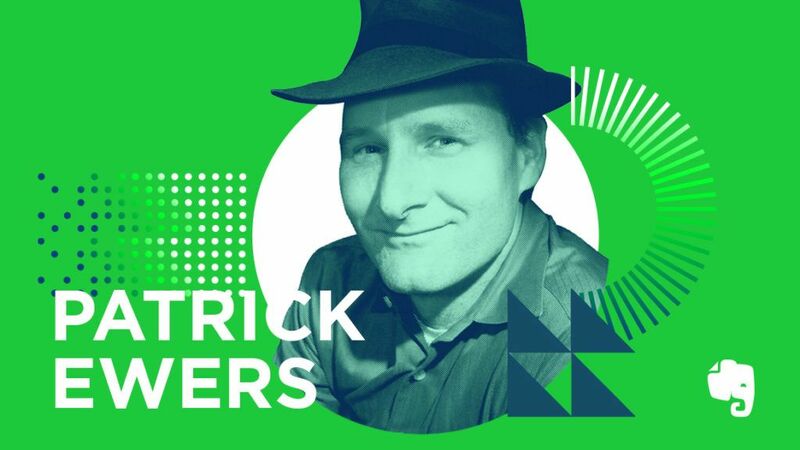 Before Mindmaven, Patrick was also one of LinkedIn’s earliest senior team members, joining the company that ultimately helped shape what we call social media today. He had the privilege of working with some of the tech world’s heaviest hitters; including companies such as First Round Capital, True Ventures, Venrock, SGI, Silicon Valley Bank and Pivotal Labs.